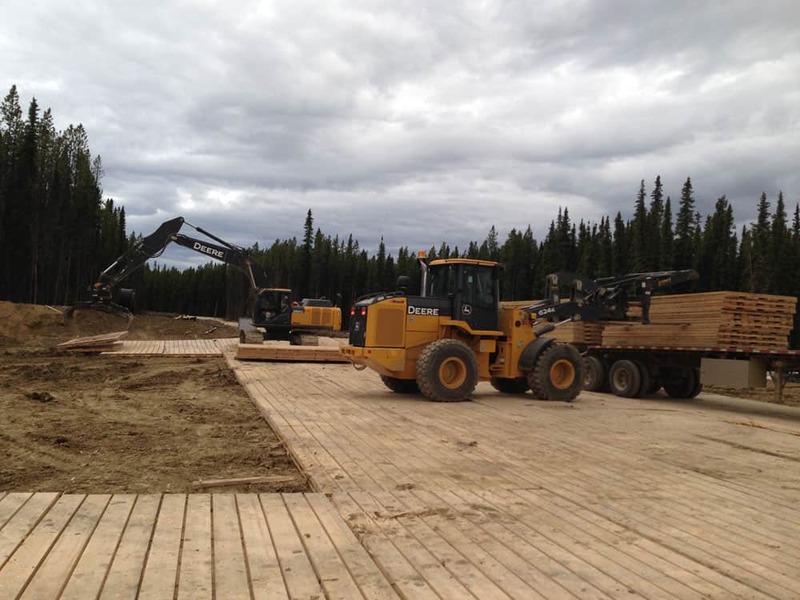 Whether looking to install your own mats or have another job in mind, Little Guy has the equipment rentals available for you to make it happen. Our John Deere Fleet is expertly maintained to ensure reliability so you don’t have to deal with downtime on site when every minute counts. 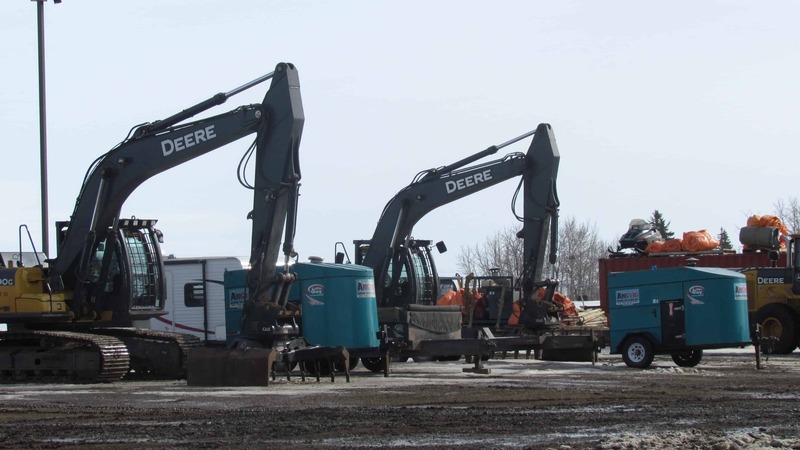 Our equipment rentals can be quoted to include delivery anywhere in Alberta.